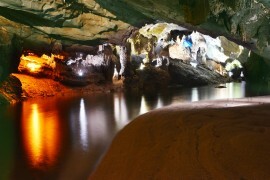 Phong Nha Daily Tours was established in September 2011. Our company is one of the professional travel agents majoring in adventure tours. 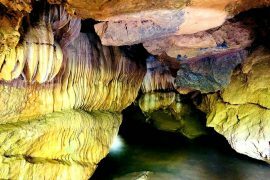 Especially, the tours in Phong Nha Ke Bang. Our goal is to get customers’ sastisfy to improve services.